A great looks starts with your shoes. So what do you do when you cannot find replacement pair or you unable to find a great shoe repair,NYC? You come to shoesrepairs.com to obtain great repairs on your favorite shoes, NYC a total fave with locals and tri-state customers. Our secret is more than 26 years in shoe repair,NYC business. We have tons of fix-shoe technics, that will make your shoes look brand or better then new. 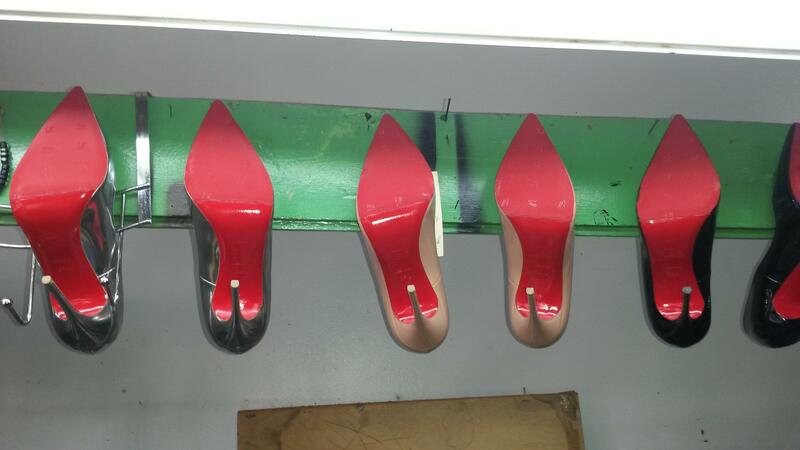 At shoe repair Brooklyn we offer same day service for most refurbishments, so you’ll have your heels, boots or any other type of footwear returned within hours. 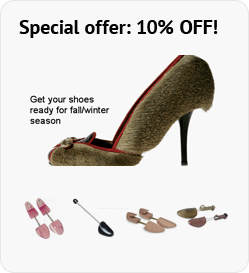 First-time customers can mention google for 10 percent off all shoe services, Shoe repair,NYC has been doing shoe and bag restoring for more than 26 years, and we can mend basically any footwear damage, such as heel replacements and stretching Our shoe repair shop has nearly perfect online-review track record doesn’t lie. The staff caters to a handful of repair needs, including sole replacements Turnaround is fairly fast; expect most repairs to be completed within two days. On-the-spot shoe shines are perfect for a touch-up during your lunch break. Our cobbler NYC Alex spent years working with European craftsman and prides himself on giving each project the utmost care—even those that seem beyond a fix. We are at shoe repair NYC business cater to all shoe-repair needs, including resoling, stretching ($10) and heel height adjustments.